The Contemporary Art Museum in Alicante (MACA) is located in the former Casa de La Asegurada, which was the oldest civil building in the city. It was originally built as a public wheat granary in 1685, and was used for a number of purposes including a jail, school and archive before finally becoming the Asegurada Contemporary Art Museum. 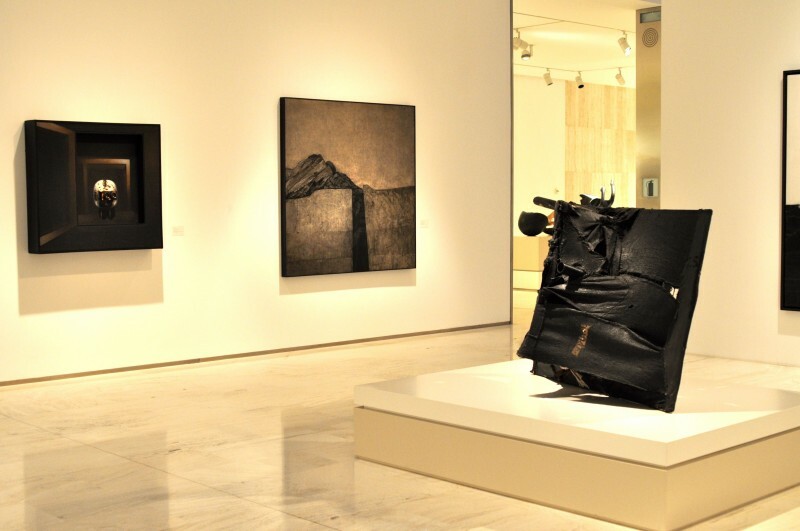 The bulk of the original exhibits came from the collection of local artist, Eusebio Sempere, who donated his own private art collection to the city of Alicante and was the driving force behind the foundation of the museum. Sempere was a strong believer in the social responsibility of artists and in the democratic ideal of art being accessible for everyone. He therefore decided to exhibit all of his own work and that of other renowned artists from the 20th century, with the intention of encouraging the public to understand the value of contemporary art and to enjoy it. Alicante town hall enthusiastically embraced the project, and funded the construction of the Asegurada Museum for Sempere and others to display their work. Years later the Valencian Regional Government commissioned the architectural firm, Sancho-Madridejos to carry out a major refurbishment project to completely reform and expand the building, which was then reopened as the Museo de Arte Contemporanéo (MACA) in 2011. Today the MACA Museum of Contemporary Art is owned by the town hall and is one of Alicante’s leading artistic and cultural venues. Set in the heart of the old quarter of the city of Alicante, opposite the monumental Basilica de Santa María, and on Calle Villavieja, this large imposing building showcases an enormous, varied collection of high-calibre contemporary and 20th century art by both local and international artists. The museum boasts a total floor space of 4.680 square metres across four floors as well as two basements levels, all of which can be accessed via the clearly marked stairs or elevators. It has four large, brightly lit and spacious exhibition halls for permanent collections with large and colourful information boards displaying interesting information about the exhibits in both Spanish and English. There is also a temporary exhibition room, a library, workshop space, an events hall, storerooms, toilets, and administrative offices. 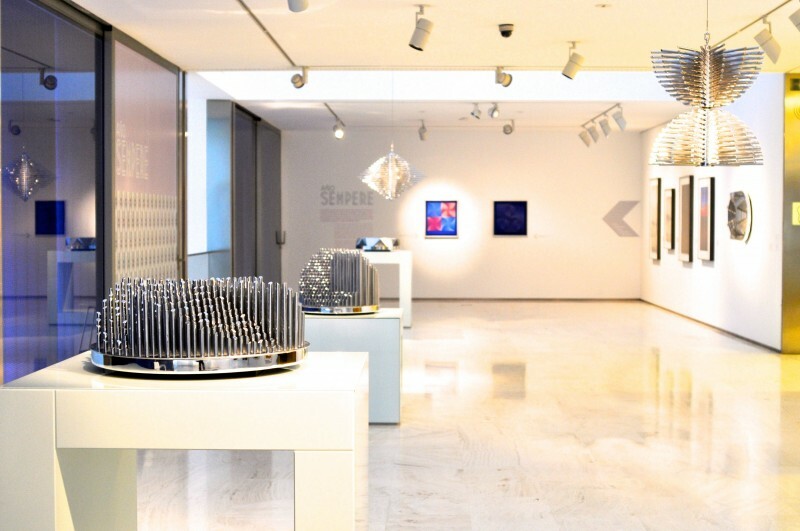 The 20th Century Art Collection was donated by Eusebio Sempere in 1977, and comprises a total of 177 pieces of art by 177 artists, including sculptures, drawings and graphic works dating back to the 1920s to the early 1980s. This was a dynamic and exciting period in Spanish art, the early years of the century creative and vibrant as Modernist architecture spread across Spain, and in the second third of the 20th century as many artists were exiled abroad during the Civil War, becoming immersed in the vibrant art scenes in Paris, Italy and London, embracing the emerging art tendancies and producing works which remain essentially Spanish, but demonstrate marked influences from these other cultures. The museum includes modern masterpieces from the likes of Gabriel Miró, Picasso, Dalí, Calder, Gargallo, Julio Gonález, Juan Gris, Chillida, Tàpies, Saura, Millares, Guerrero, Zóbel, Vasarely, Agam, Soto, Le Parc, Equipo Crónica, Canogar, and Genovés. All of the artists were personally selected by Eusebio Sempere, with the intention of disseminating the aesthetic values of the most noteworthy art from the 20th century and demonstrate clearly how art evolved in Spain during this innovative period. The Alicante artist Juana Francés gave the MACA this collection in 1992. 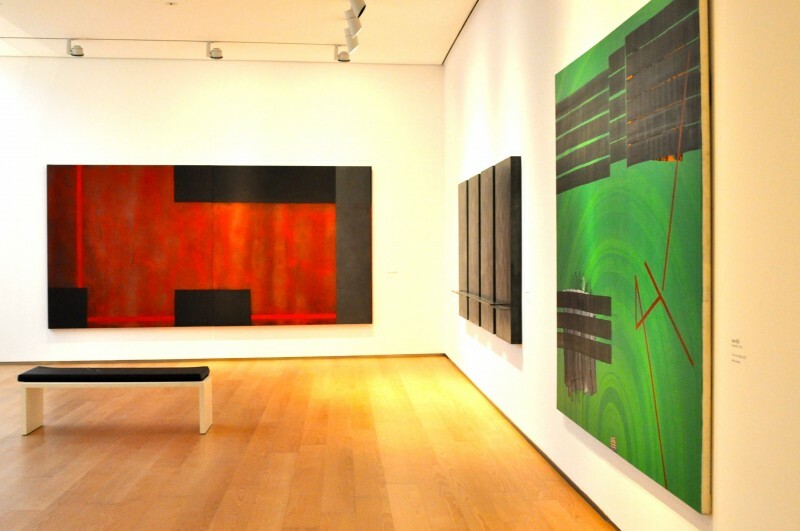 It comprises 134 works including drawings, paintings, boxes, towers, screen prints, and lithographs. The art extends all the way from the beginning of her artistic career with her earliest figurative works to her later ‘informalist’ pieces. Her most recognisable art involves the use of boxes and represents the dehumanisation of man in the face of technological advancement. Eusebio Sempere (Onil, Alicante, 1923-1985) is the most internationally renowned Alicante artist as well as one of the most famous Spanish artists from the second half of the 20th century. The collection provides a wonderful insight into the artistic life of Eusebio Sempere, and comprises all of the artist’s works acquired by the town hall since 1997. In total there are 573 pieces of work by Sempere, including drawings, paintings, three dimensional sculptures, and graphic works, all created at different times during his long artistic career. In addition, one of his largest and most attractive sculptures can be seen straight away on entering the museum in the main reception. His work is based on geometric abstraction and is heavily inspired by European Lyrical Abrastraction, an artistic movement which began in Paris in 1947. 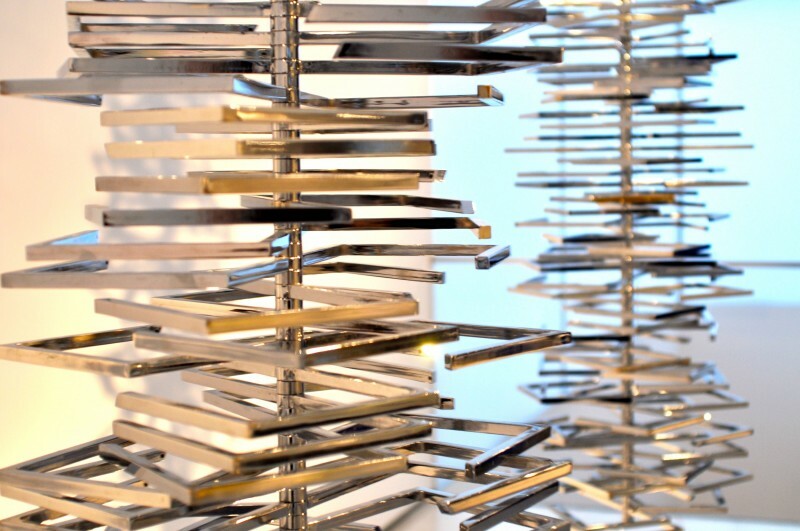 Sempere lived in Paris for twelve years, and his work soon became defined by this type of modern art form, with all of his pieces being meticulously designed through the use of geometry, straight lines, optical illusions and the feeling of movement. 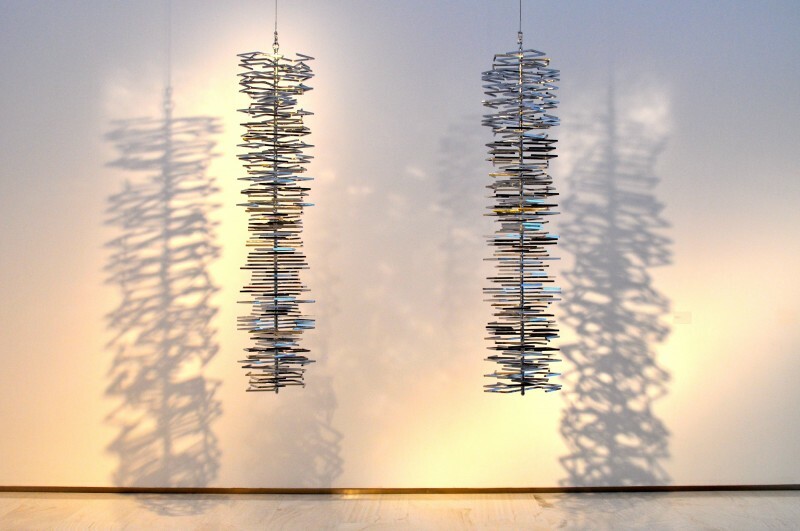 Some of his art in the museum is kinetic, so most of the pieces have been installed in a way so that they can be spun around, giving visitors the full visual effect of the art, as the individual moving objects catch the light and play with the shadows. 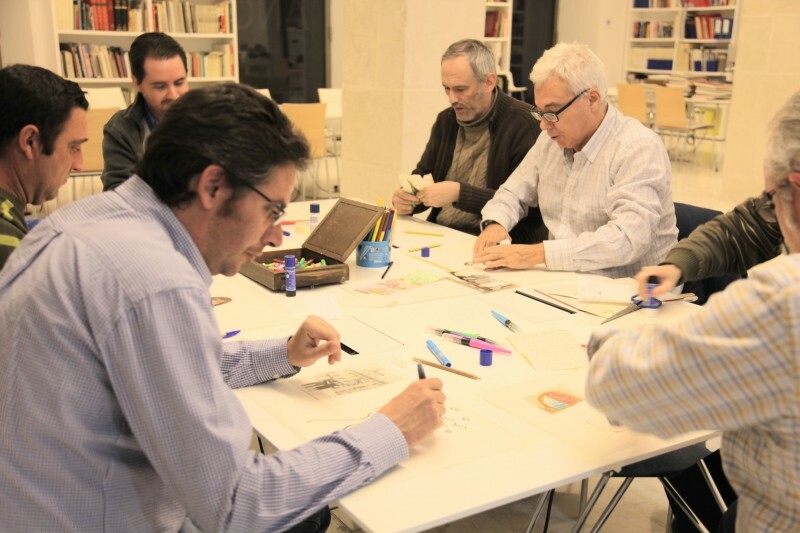 Eusebio Sempere is by far the leading artist in Alicante as well as an ambassador for the city. His continuous visits and strong relationships with public and private institutions contributed greatly to the modernization of the city during the 1970s. 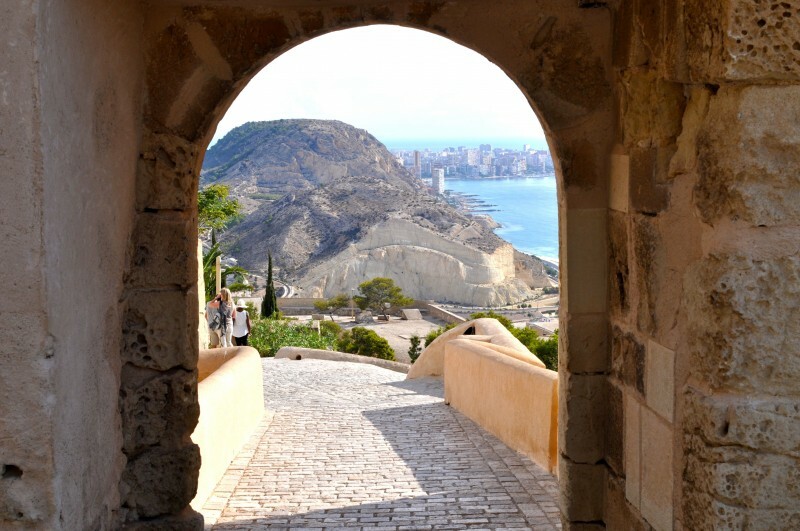 In January of 1976 Eusebio publically announced that he was going to donate his entire art collection to the city of Alicante so that the residents could learn about the aesthetics of Contemporary art. He willingly handed over his entire collection along with the additional 20th Century Collection to the town hall of Alicante, who then inaugurated the original Asegurada Museum, one of the first contemporary art museums to open in Spain. Then on the 30th September of 1978, the artist also gave the city his giant star-shaped three dimensional sculpture called ‘Como una estrella’ which was first installed in the Plaza El Portal de Elche before it was later relocated to the Plaza de la Estrella near the main Alicante Terminal Train Station in 1997. 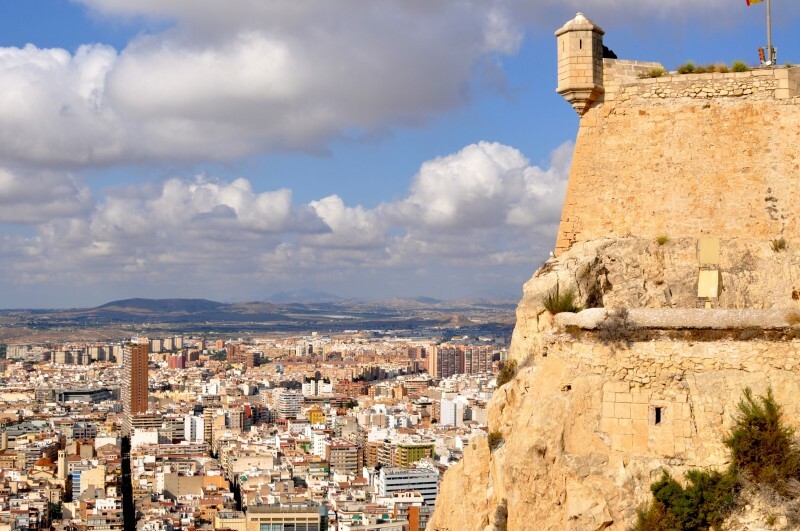 The residents of Alicante greatly respected Eusebio Sempere for all of his hard work and talents, and at his death, the city answered his final will, which was to be buried beside the sacred relic of Santa Faz inside the Monastry of Santa Faz. 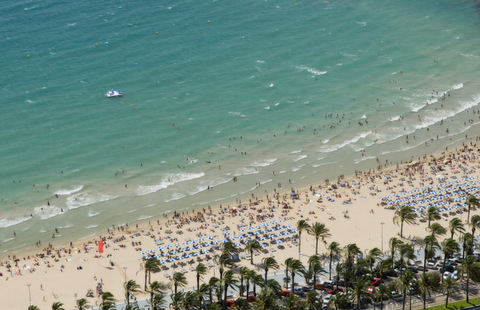 The Caja Mediterráneo Collection has been loaned to the MACA for five years following an agreement signed between Alicante City Council and the Obra Social arm of the Caja Mediterráneo savings bank. The collection is called “Con el Tiempo” (‘Over time’) and its main theme is the transition to democracy. 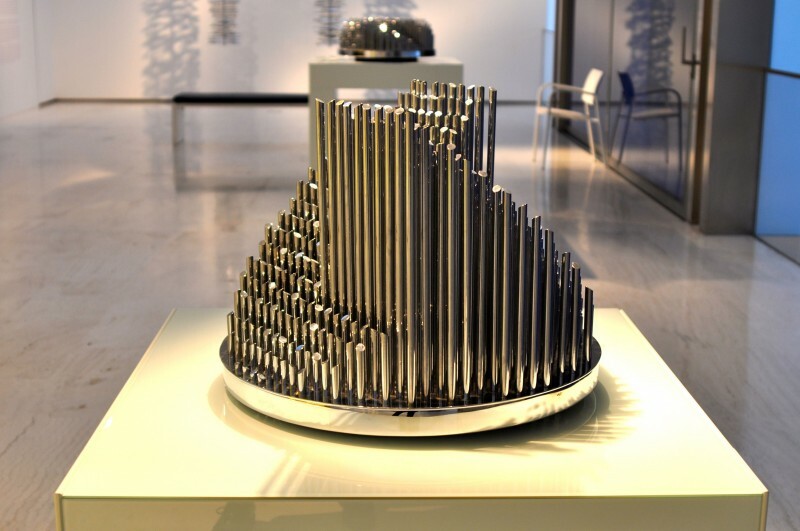 There are a total of 213 pieces by 126 contemporary artists from all over Spain. Some of the selected works have been created using bright, bold colours and different materials, including those by Hernández Pijuán, Barceló, Sicilia, Broto, Grau and García Sevilla. There are also works which play with figuration, with the use of three-dimensional figures to represent different interepretations of reality, including pieces by Eduardo Arroyo, Juan Muñoz, Jaume Plensa, Navarro Baldeweg, Carmen Calvo, Jorge Galindo, Victoria Civera and Curro González. To complete the collection, there are pieces by essentialist artists including Luis Gordillo, Yturralde, Ángeles Marco, Huan Uslé, Santiago Serrano, Amparo Tormo and Iñaki Gracenea, all of whom focus on the sublime, hidden beauty and the spiritual world. 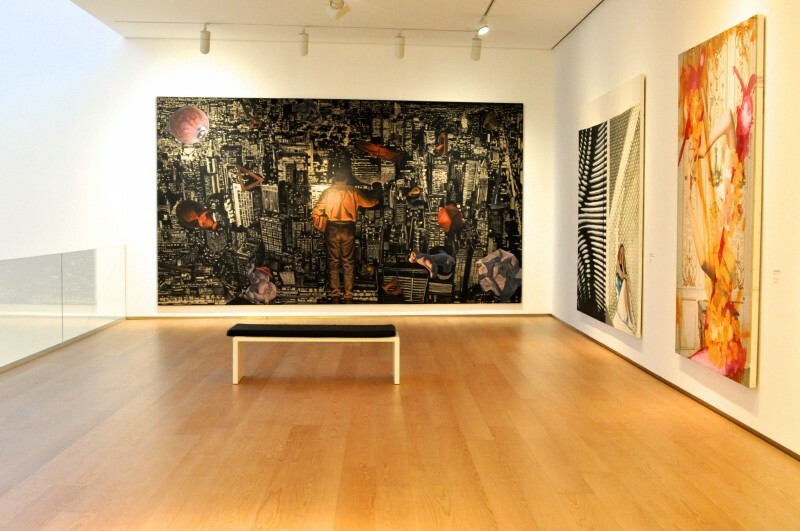 In addition to the permanent collections, the MACA museum has a temporary exhibition room with collections produced either in house or in collaboration with other institutions. Every few months there is a new temporary collection, and the works are usually selected based on a common theme, for example ‘portraits’, or ‘natural landscapes’. The MACA museum also has its own Library and Research Centre which has been specifically designed as a space for visitors to access additional information and research on contemporary art, particularly focussing on the artists featured in the museum, but also providing general information about the history of contemporary art in Spain. The library contains over 10,000 references including monographs, exhibition catalogues, newspapers, files on artists and institutions, posters and audio-visual material. There is also a large seating area with sockets, free Wi-Fi and a projector screen, which visitors can use as a study space as well as for informal presentations and talks. 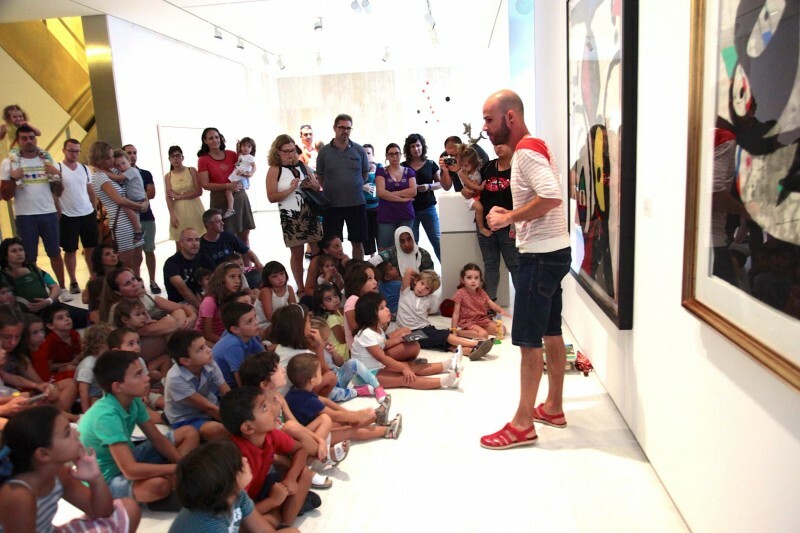 In MACA’s mission to encourage visitors to fully understand and enjoy contemporary art, the museum also runs an extensive programme of educational activities, tours and workshops suitable for everyone, from tourists and families to schoolchildren, students, teachers, the handicapped, and the socially disadvantaged. The museum offers dynamic guided tours of both the permanent and temporary exhibition rooms as well as stimulating workshops (in Spanish), designed to encourage the observer to be critical and analytical when looking at contemporary art. There are also numerous events which take place at the museum every month including performances, screenings, conferences and debates, with a spacious events hall on the bottom floor which can hold up to 154 people. All of the museum events are free and are advertised on the MACA website, and visitors can reserve a place in advance at the museum reception. Every Sunday at midday the museum provides a free -guided tour of the museum in Spanish. 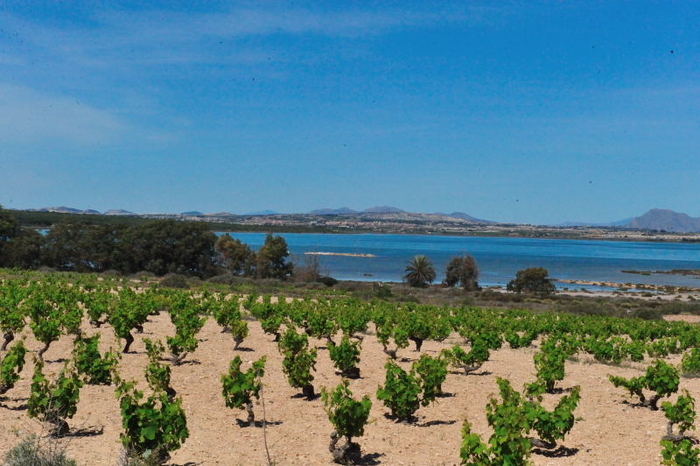 Anyone can turn up and participate in the midday tour without having to book in advance. Alternatively, there is the option of requesting a free guided tour in English by contacting the museum in advance via telephone or email. This is not an official tour, but the museum has English speaking enthusiasts willing to share their knowledge and passion for the artworks on show who are happy to offer tours via prior arrangement for any sized group. The Museum can be accessed on foot from the city port via the arched passageway called Calle de Cervantes, which joins onto the Plaza del Ayuntamiento. From here, visitors can walk through the second arched passageway directly opposite on the other side of the plaza and turn right onto Calle Mayor. Visitors can then cross over Plaza de la Santísima Faz and continue uphill along Calle Mayor, which then turns into Calle Villavieja. The Museum can be located at the top of Calle Villavieja on the left opposite the Basilica de Santa María. 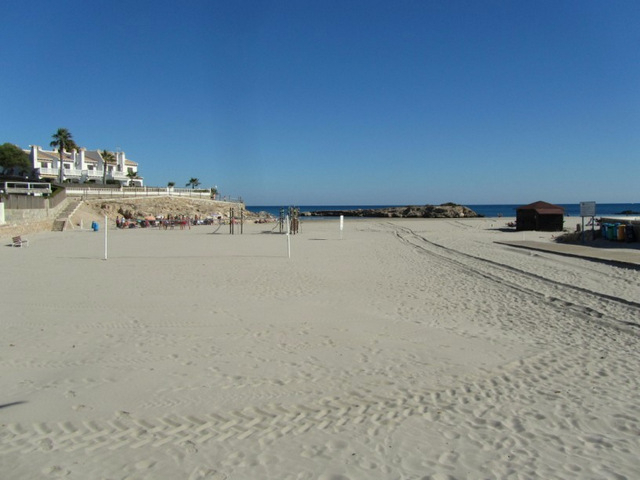 Alternatively visitors can access the other end of Calle Villavieja from the Postiguet Beach via the white alpha shaped walkway which can be located halfway along the beach promenade called Paseo de Gomiz. 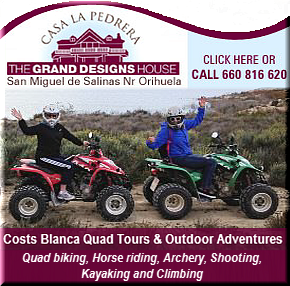 Visitors can follow the walkway, which leads up and round to a narrow street called Calle Virgen del Socorro. From here, turn left and follow the road round until it becomes a cobbled street. This is the beginning of Calle Villavieja and the Museum can be located further down on the right. 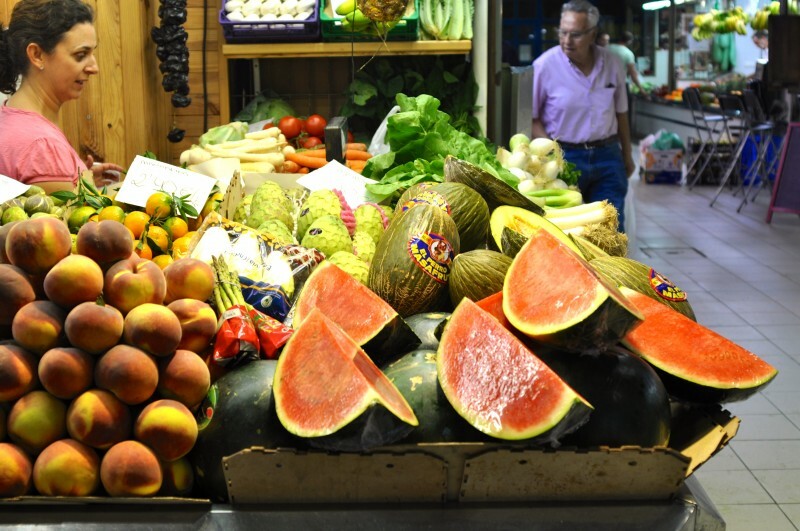 The nearest parking is available in Calle Muelle de Levante, the road running parallel to the cruise ship port.